First Look at the New Line-Up of Terminator: Genisys Action Figures! 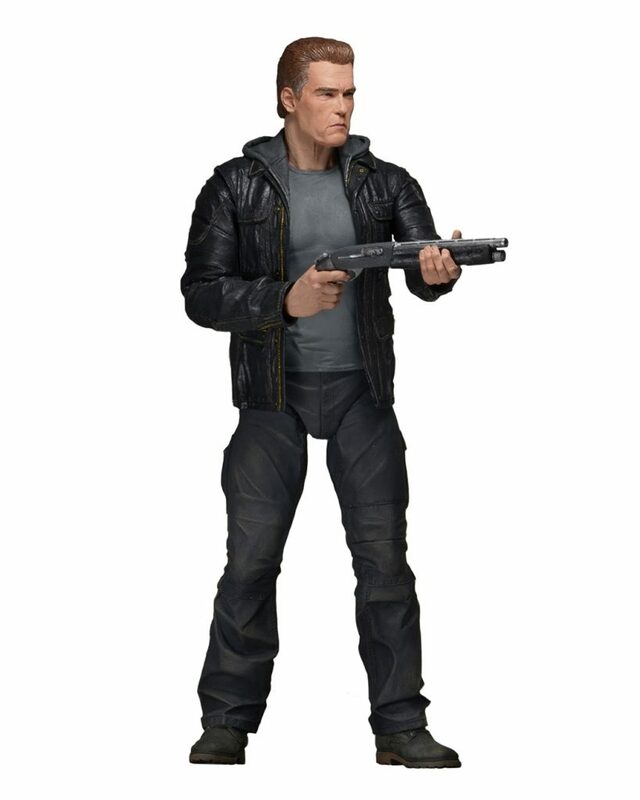 You are here: NECAOnline.com » Blog » News And Announcements » First Look at the New Line-Up of Terminator: Genisys Action Figures! Guardian T-800 and T-1000 Revealed! We’re extremely excited to reveal the first images of our action figures for the upcoming sci-fi movie Terminator: Genisys! The new assortment for the Skydance Productions feature will include the Guardian T-800 and the T-1000, both with amazing articulation and awesome accessories. Additional figures are also in development! From the hotly anticipated Terminator: Genisys, coming to theaters in July 2015! 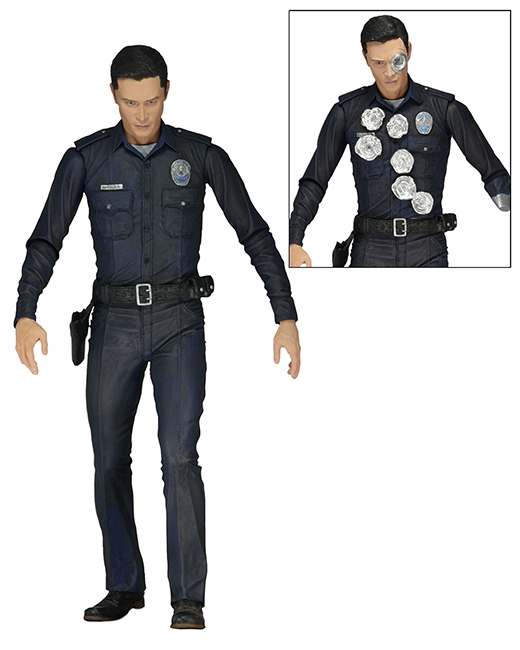 These 7” scale action figures include main characters from the upcoming movie that promises to “Reset the Future.” Assortment includes Guardian T-800 and T-1000 figures. Both figures are all new and completely accurate to the new movie designs, with over 25 points of articulation for great poses. The older Guardian T-800 is sculpted with the likeness of actor Arnold Schwarzenegger and comes with Remington shotgun accessory. The T-1000 figure features the likeness of Byung-hun Lee and comes with interchangeable battle-damaged parts, plus revolver and “arm spear” accessories. Terminator: Genisys opens in theaters on July 1. Keep up with Skydance Productions on Facebook and Twitter for behind-the-scenes news and announcements! You can also find more info at Paramount.com.